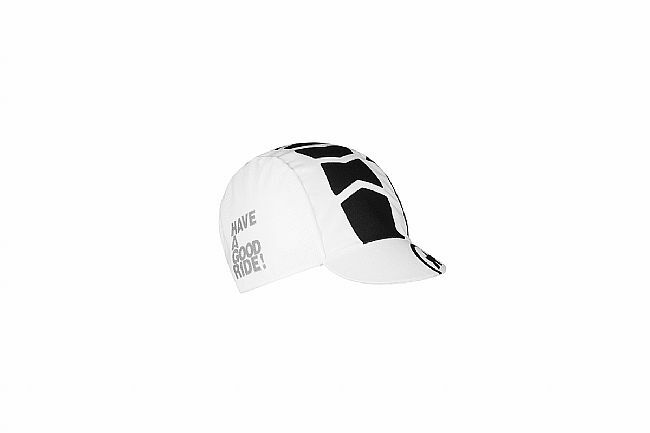 Based on the design of Assos' éxploitCap, the MilleCap_Evo8 brings their breathable, comfortable classic-inspired cap to their Mille kit. 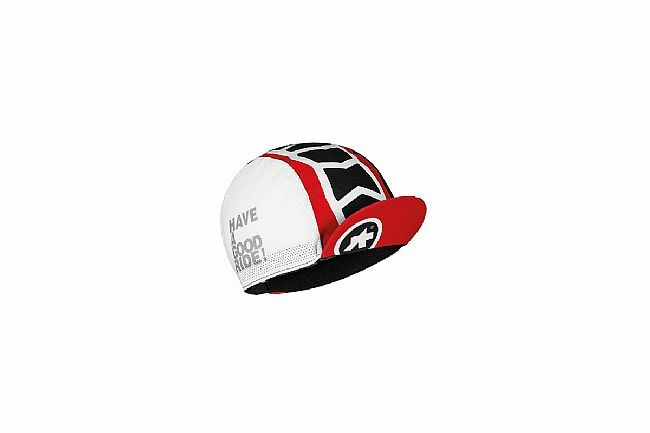 Breathable and light, the MilleCap offers the versatile protection of a cycling cap with the expected luxurious look and feel that Assos is known for. 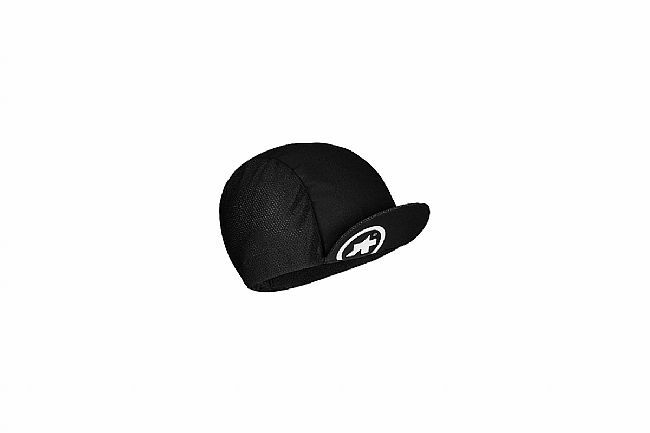 The Assos MilleCap_Evo8 features a fitted one-size-fits-most design. Available in three colors.